In India, the Economics Offence Wing (EOW), has been investigating the OneCoin for running Ponzi scheme. EOW is an extension of India’s Central Bureau of Intelligence (CBI) and India’s prime law enforcement agency. Last month, 18 promoters of Onecoin held a recruitment seminar in Navi Mumbai.The Mumbai police attended the entire seminar unknown to the organisers posed as prospect investors and heard the whole presentation. 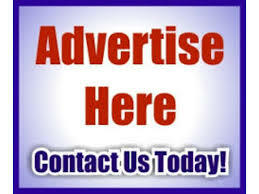 The company offered investment packages starting from ₹11,900 to ₹27 lakh. The investments were towards purchasing token ultimately used to redeem Onecoin. They were also told that they could check their profile in OneCoin website with the password credentials provided after investment. 76 people invested around ₹ 56 lakh after attending a previous seminar. As per the Mumbai police, OneCoin is not registered with the RBI. They confirmed that Onecoin does not have the appropriate license for running such financial schemes with an assurance of high returns. This month in May, the EOW, arrested Nayan Patel 28 and Amit Kedia, 32 in connection to OneCoin scam. The EOW become involved in the investigation last month. It had formed a special investigation team consisting of 15 personnel and four officers. Patel had earlier absconded, leaving India and travelled to Hong Kong from Dubai. Mumbai Police caught him at Mumbai International Airport while trying to return to India. The investigation from last month’s arrest of 18 people had led the EOW to four bank accounts. Two of these bank account named Premium Payment Solution. One of the bank accounts held ₹19 crores (approx. $3 million). Other account had ₹5 crore. The authority has now seized both these accounts. As per the EOW’s investigation, two individuals, in particular, Mary Beyance from Mauritius and Ereena Andreva Belkinska from Bulgaria are the main perpetrators of the OneCoin scheme. Further investigation is being done in this regards. EOW has arrested 20 people in association with the OneCoin’s operation in India. However, the investigation still continues. 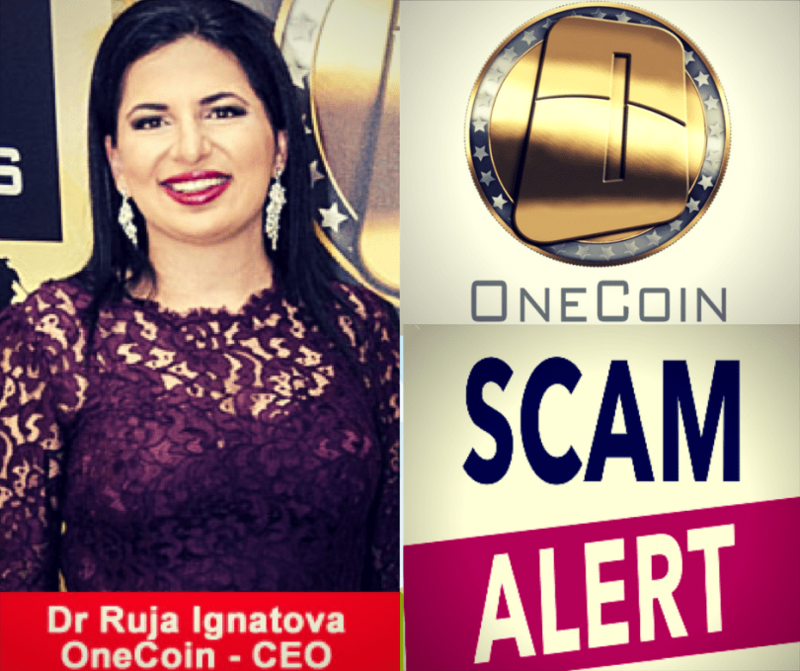 No “official” statement released by Ruja Ignatova – CEO, OneCoin.